The South Burnett region of Queensland is searching for ways to become more RV and caravan friendly as local businesses will meet with representatives of the Australian Caravan Club in an RV industry workshop. This workshop follows similar successful workshops in the New South Wales towns of Quirindi, Spring Ridge, Warialda and Bingara. Humphrey has told ROAM that each of these presentations are localised to the regions they present, with the club conducting research on the area’s caravanning infrastructure and businesses so it can best advise on how to attract more nomads. “Our own research tells us that RVers can spend between $100-120 a day, and we design these seminars to help regional communities attract that spend to their own towns,” he said. Humphrey points to the impact the workshops have had in the Liverpool Plains shire, which has established a number of freedom camps for travellers. 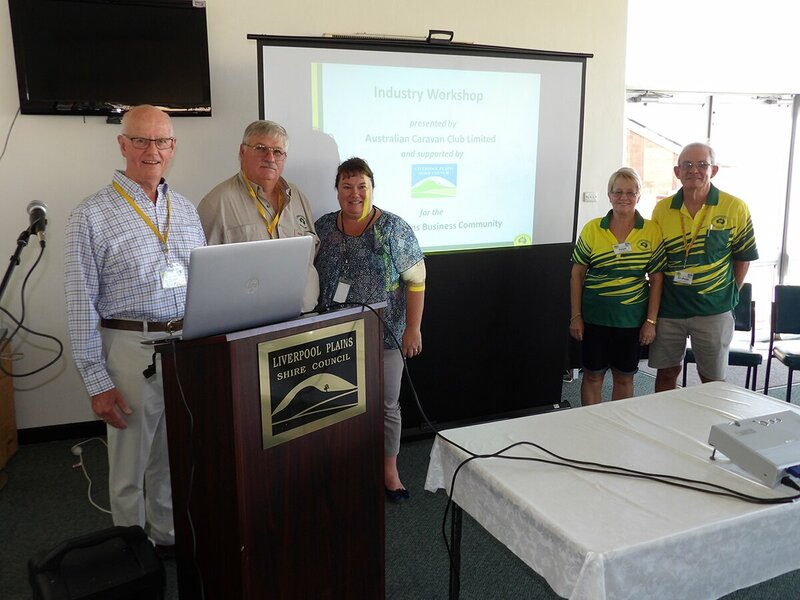 “Seven months after the workshops at Quirindi and Spring Ridge, the Liverpool Plains Shire Council has welcomed research showing rapid and continuing market growth, significant economic value and environmental and social benefits through partnerships with the RV industry. Through the Council and the local community working together, businesses in that region are reaping the economic benefits of catering for RVers’ needs,” said Mr Humphrey. The workshop in the South Burnett region will be held at the Reception Room, Kingaroy Town Hall, Glendon Street, Kingaroy in Queensland and has been set for Tuesday, 5 September 2017 from 5:30 to 7:30 pm. The Australian Caravan Club has over 5000 members Australia wide and advocates freedom of choice camping options for its members.